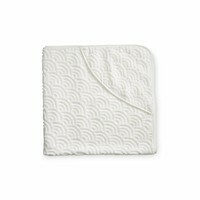 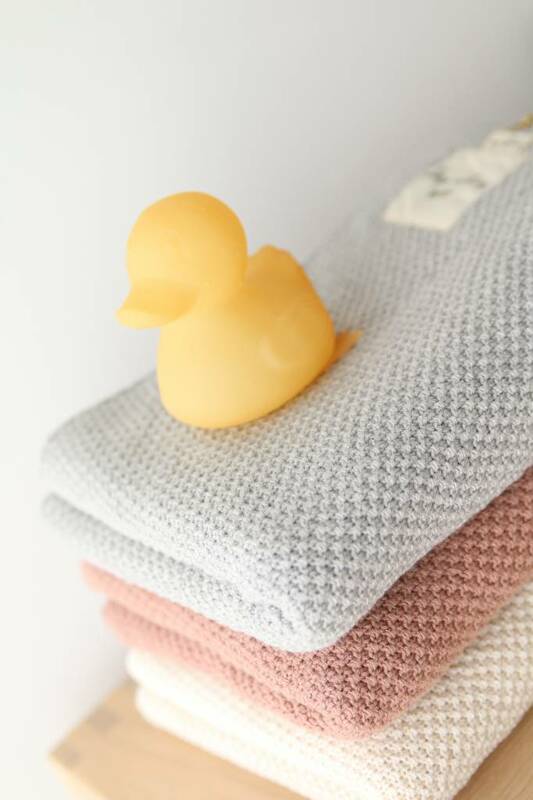 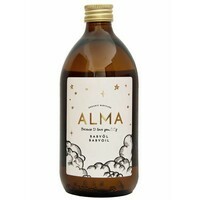 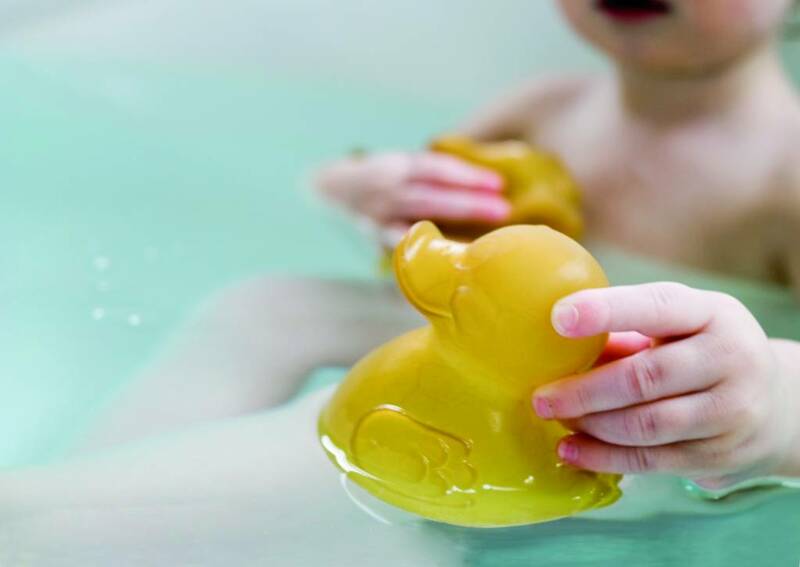 The perfect non-toxic bath toy or companion! 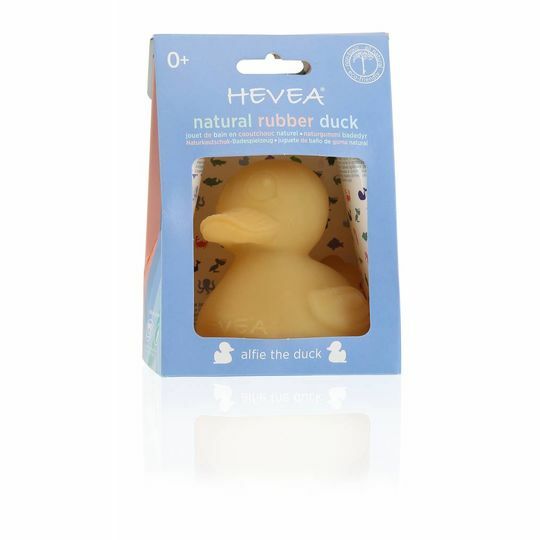 Heava's natural rubber bath toys are use natural colours and encourages baby’s sensation of touch and stimulates the development of baby’s vision. 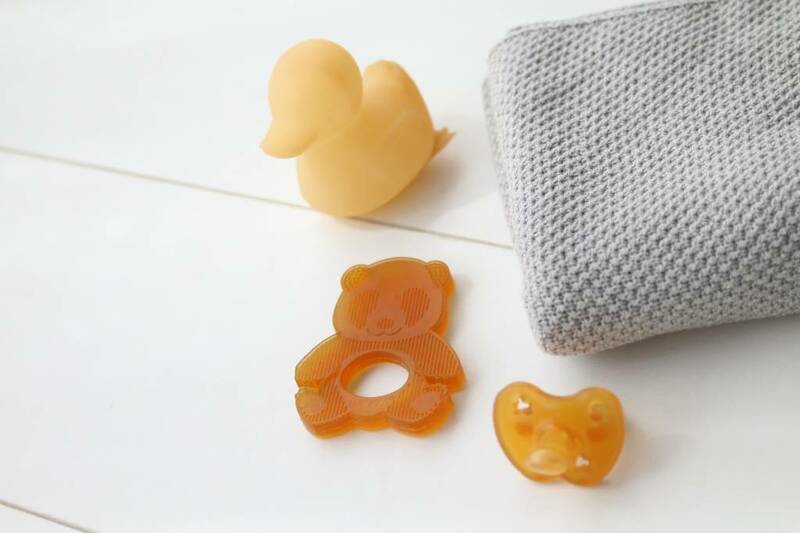 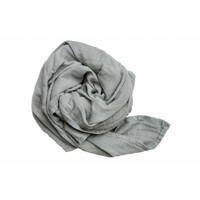 Soft, malleable and easy for tiny hands to grasp. 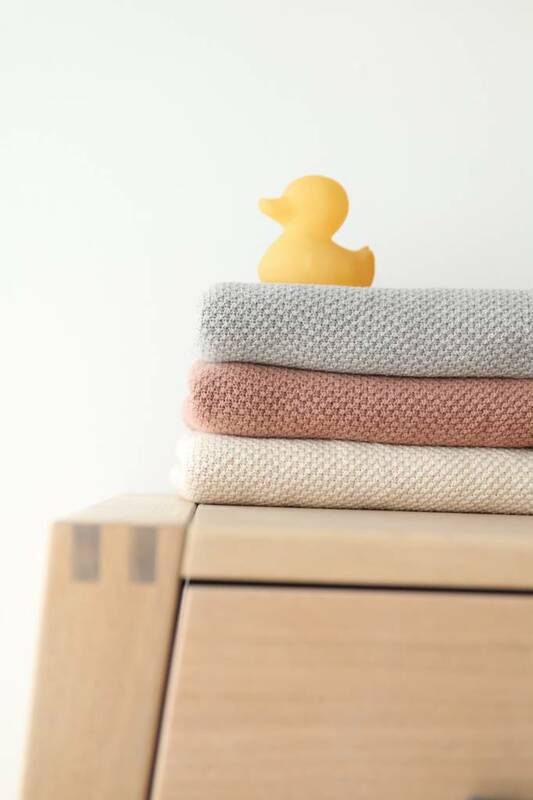 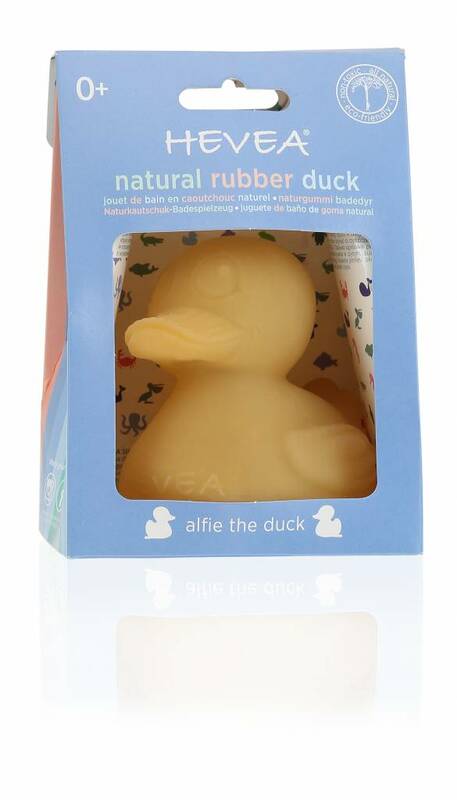 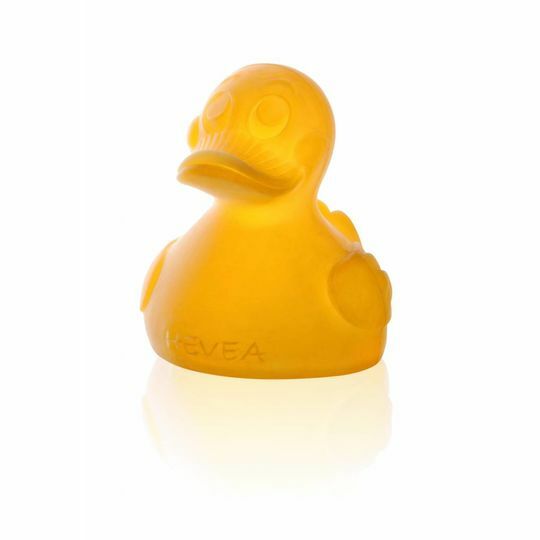 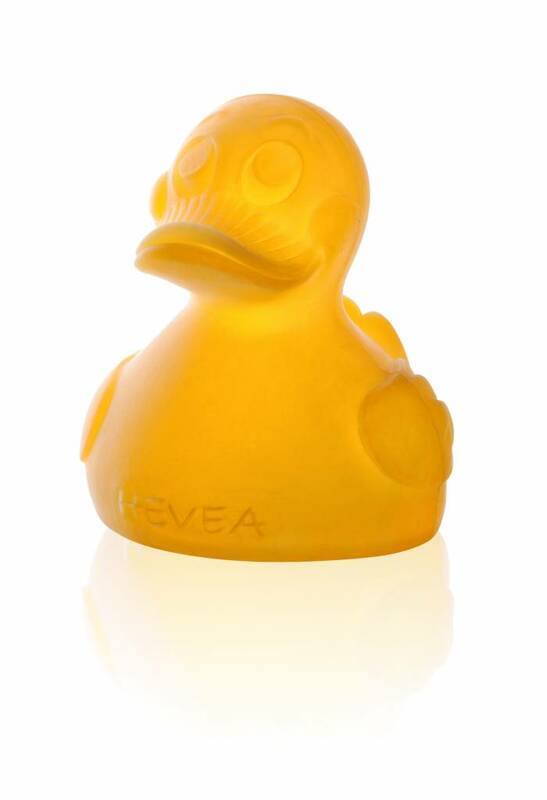 Alfie Hevea rubber duck comes in a cute gift-box, perfect for both girls and boys, made from FSC® certified paper.